By Jim Hornickel, Co-Founder of Bold New Directions. 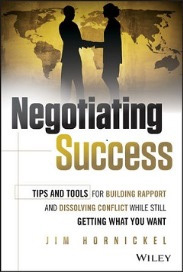 A very readable hardcover guide to positive negotiations at work or at home. 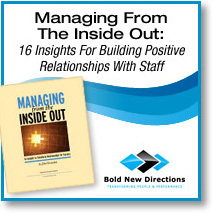 Learn to improve relationships, dissolve conflict and create great outcomes in your next negotiation.